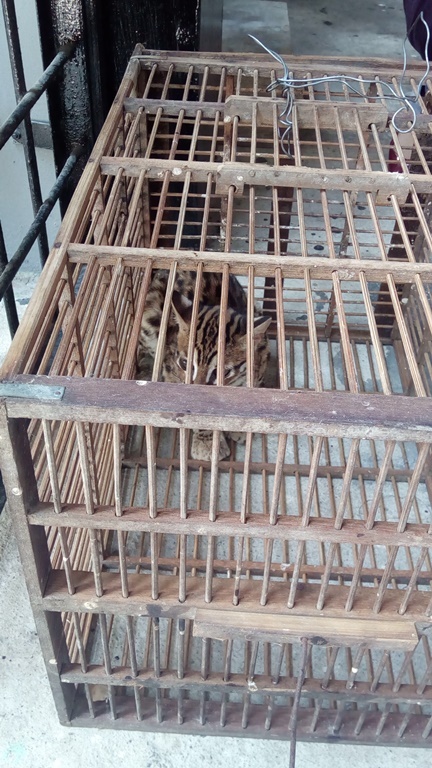 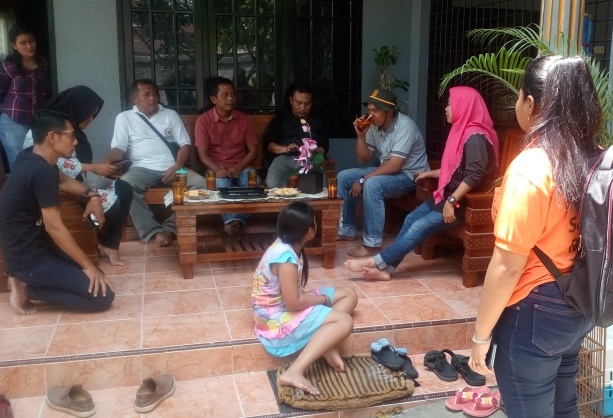 A joint team of the Wildlife Authority (BBKSDA) in North Sumatra and Scorpion Foundation rescued an injured Leopard cat in Stabat, the capital city of Langkat Regency in North Sumatra province on Saturday (2019-03-30). 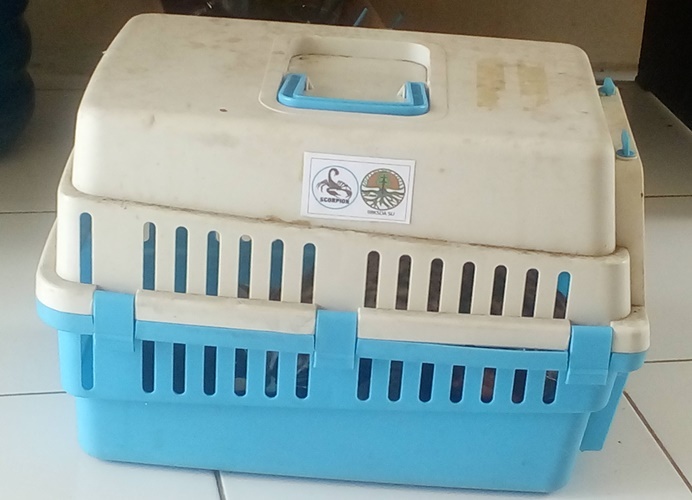 This animal is now placed at Rescue Center of the BBKSDA in Sibolangit, North Sumatra for medical check prior to returning back in the wild. 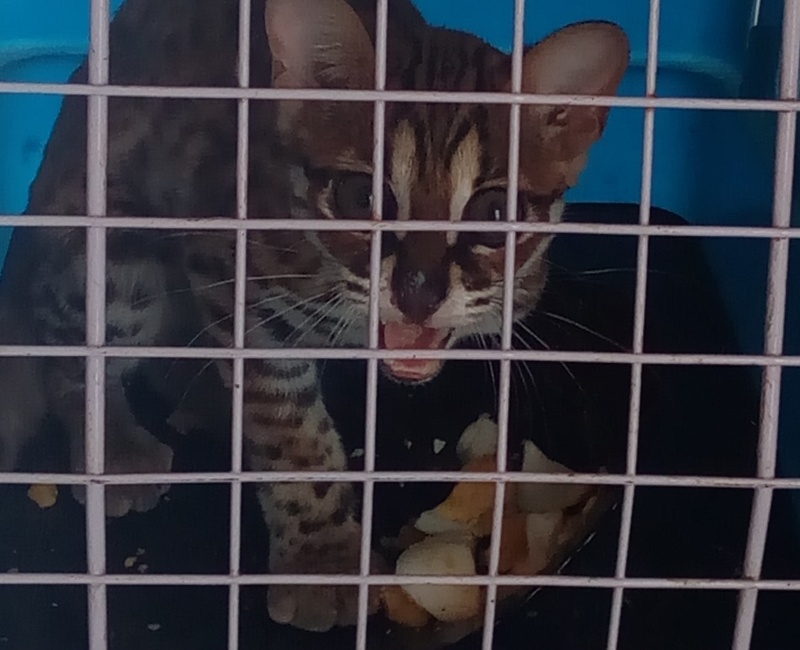 A veterinarian was involved in this rescue mission as this leopard cat had a minor injury on its belly.